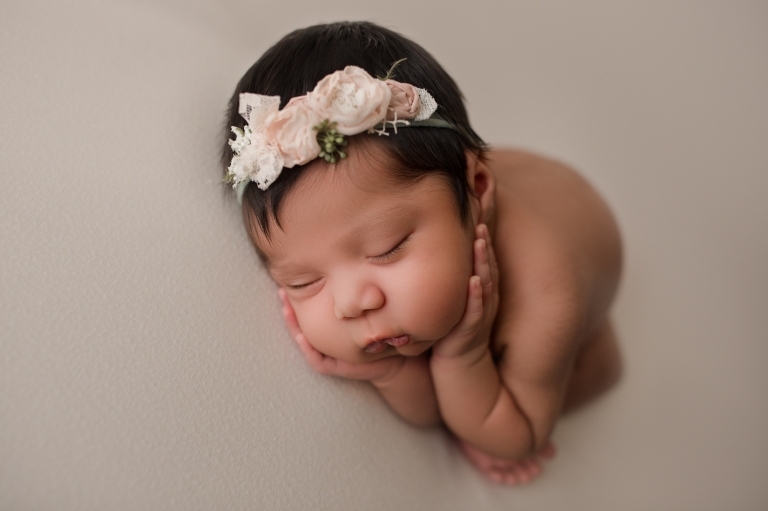 I got a last minute email from mom about doing their Tacoma newborn photography! I always do my best to get every family into the studio because it breaks my heart when I have to turn people away! 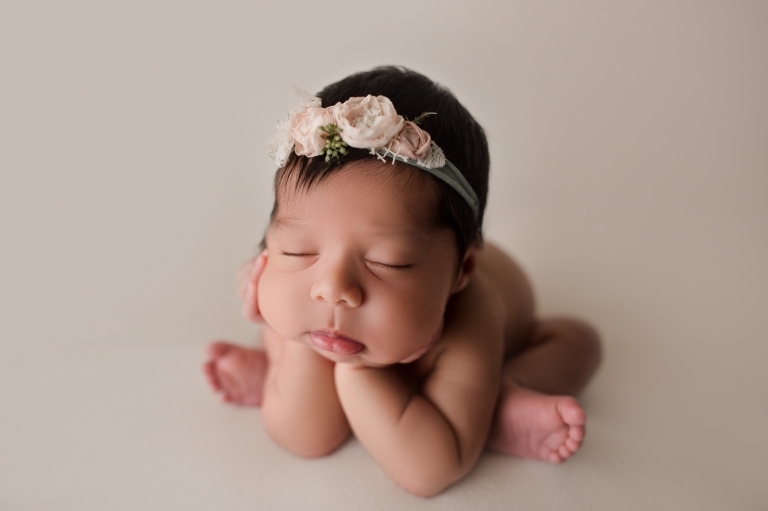 These first few weeks of life are so fleeting and they change on a daily basis! 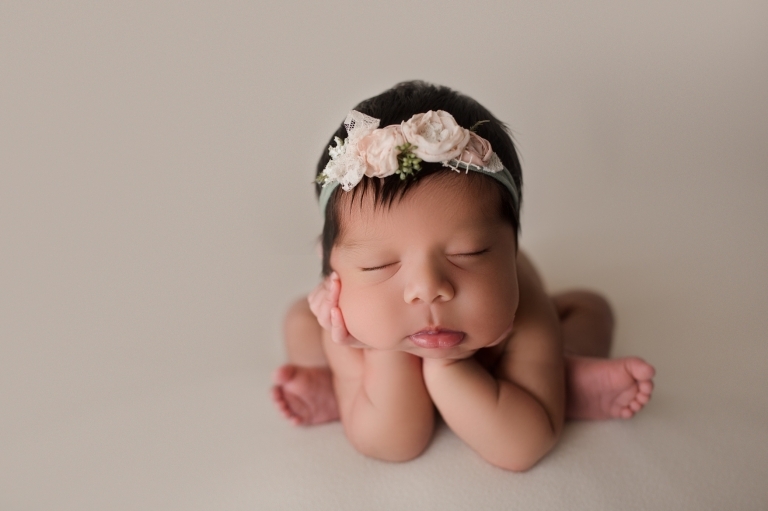 To get these precious moments photographed is something that you won’t regret! This was the family’s 5th baby and she was THE best sleeper for me! I can only assume its because she’s used to the noise of her brothers and sisters 🙂 Nothing woke her up and she was sounds asleep the entire session! She was a dream to photograph! When I saw this little girl for the first time, I was in awe! She’s absolutely beautiful! Her skin, her hair, her features … just perfection! I honestly didn’t want to let her go! One of my favorites from the session is when I caught her eyes open for a split second! I feel like the image shows her innocence and unconditional love. Babies are such blessings!